Cunningham Love Story: July Instagram Challenge With Helene In Between! 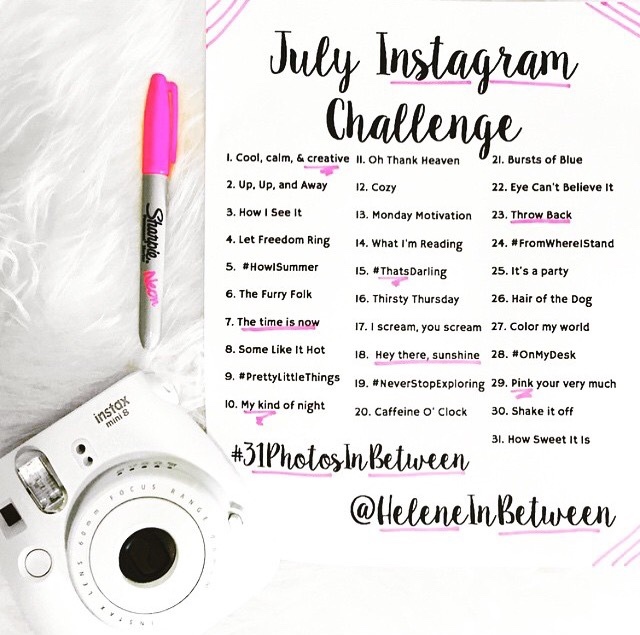 I'm so excited to announce that I will be participating in Helene In Between's next Instagram challenge during the month of July! Some of you may remember that I did one in April with her using the hashtag "#30PhotosInBetween." This month, we're using the hashtag "#31PhotosInBetween." Anyone can participate-- just jump on in! 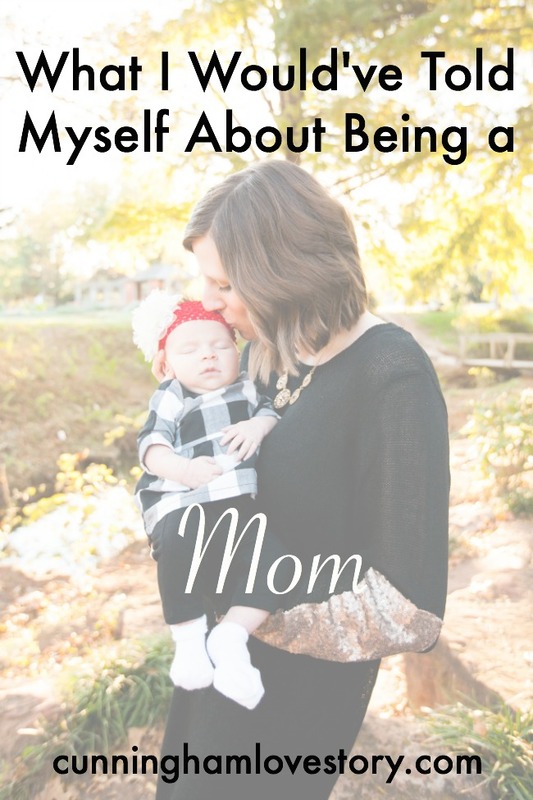 You don't have to be a blogger. It'll be a blast! The challenge in April really helped me connect with other bloggers & a lot of them, I enjoy reading their blogs on a regular basis! The challenge also helped me grow as a blogger. I learned about how to take better pictures & gain new followers through it. I had so much fun doing the April Challenge-- I hope some of you join in on the excitement with Helene In Between & me!